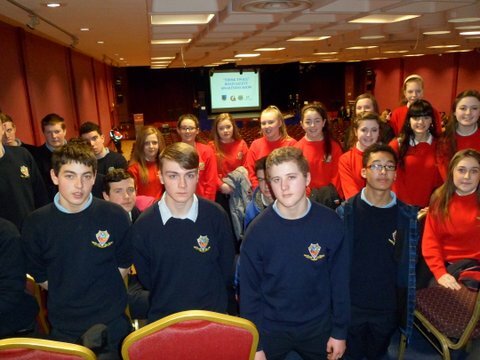 Transition Year Students attended the ‘Think Twice Road Safety Awareness Show for Teenagers’in Leisureland Galway. 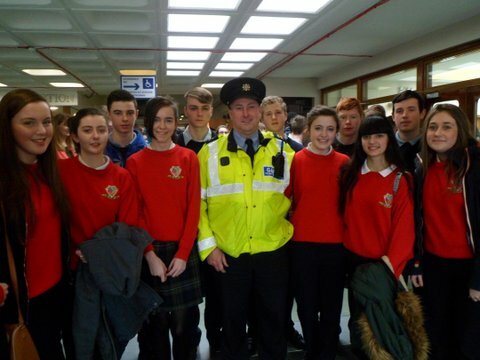 This show was organised by Galway County and City Council and featured the Garda Siochana, the Fire and Ambulance Service and an A&E Consultant. A survivor of a road crash and a family member of a road fatality spoke to the students about their experiences. It was a most informative and graphic show and highlighted the consequences of careless driving.